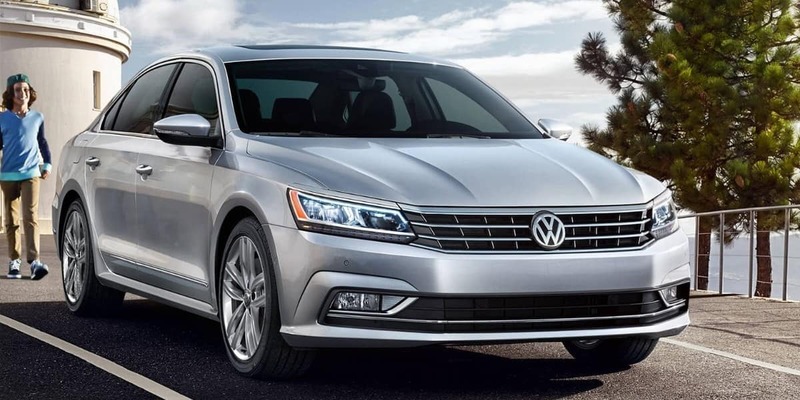 Get the info you need in this comparison of the new Passat and Accord, and then come by Reeves VW in Tampa, FL. VW Passat – Go with the available 3.6L V6 and you’ll get a total output of 280 hp. 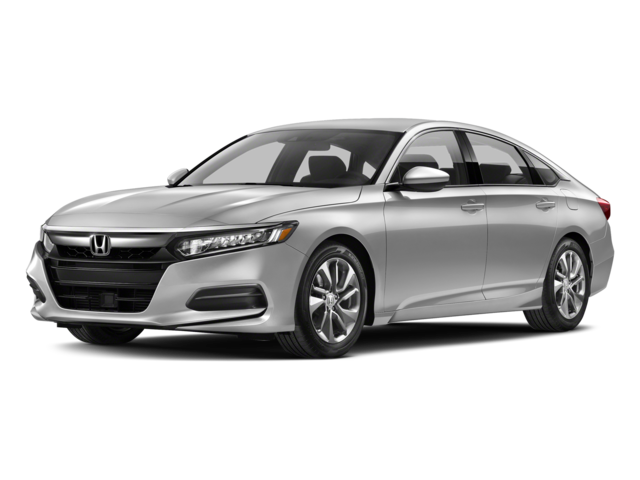 Honda Accord – The Accord tops out at just 252 hp from its available turbocharged 2.0L four-cylinder engine. 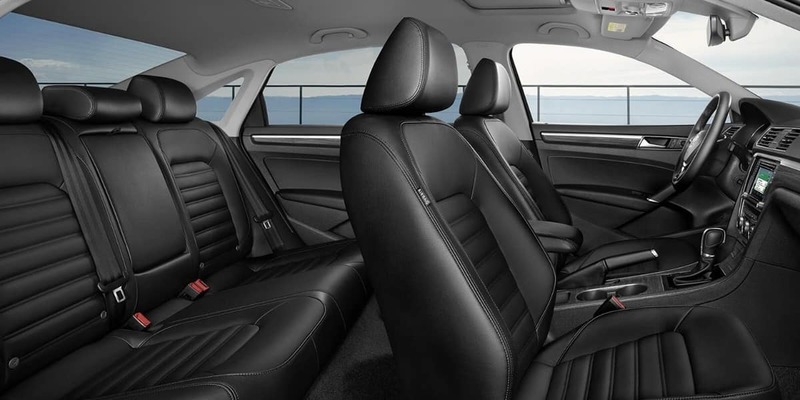 Basic Warranty – The Passat gets standard 6-year/72,000-mile basic and drivetrain coverage. Drivetrain Warranty – The Accord’s basic warranty runs out after just 3 years/36,000 miles, while the drive train runs out after 5 years/60,000 miles. 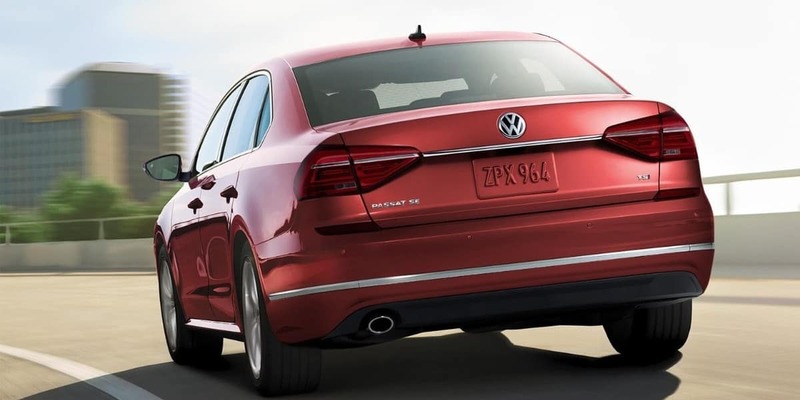 Take the 2018 Volkswagen Passat for a Test Drive Near Brandon! 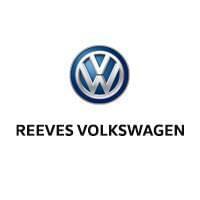 The new VW Passat is on sale now near Clearwater at Reeves Volkswagen, where you can finance this VW sedan at a competitive rate right now! Still weighing your options? 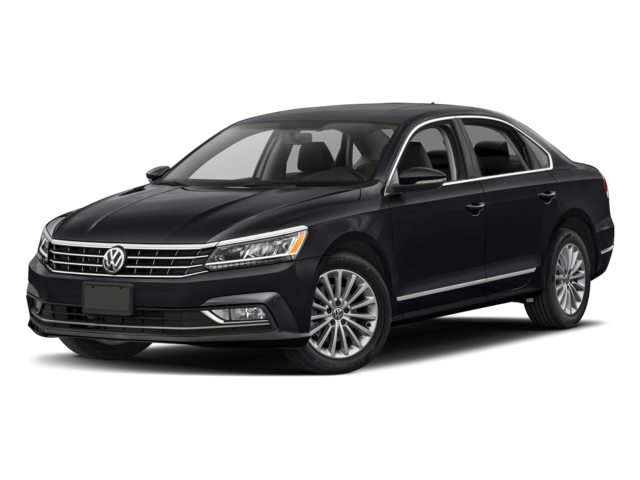 Check out our used Passat inventory as well!